I am a dancer who studied with the Dance Theatre of Harlem for many years. I am also a “pilatista” (one who loves and practices Pilates) and a “yogini” (one who loves and practices yoga) for more than 25 years. I am a fully-certified instructor in both disciplines. In addition, I am a certified personal and fitness trainer. I believe that a healthy diet, positive thinking, meditation, breathing, exercise and fitness training can go a long way in helping people to live more balanced and healthy lives. 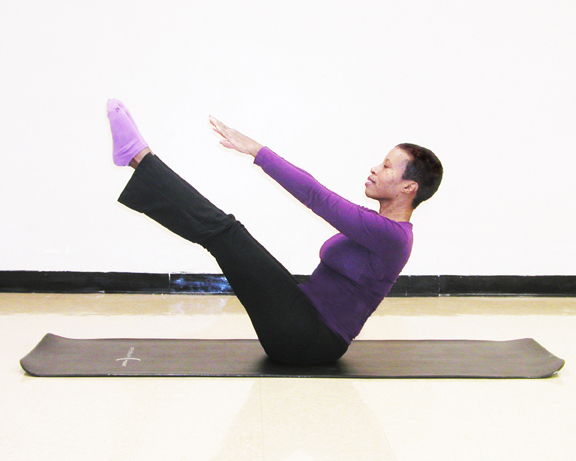 Pilates & Yoga are two wonderful, pressure-free exercises that can help you to do just that. 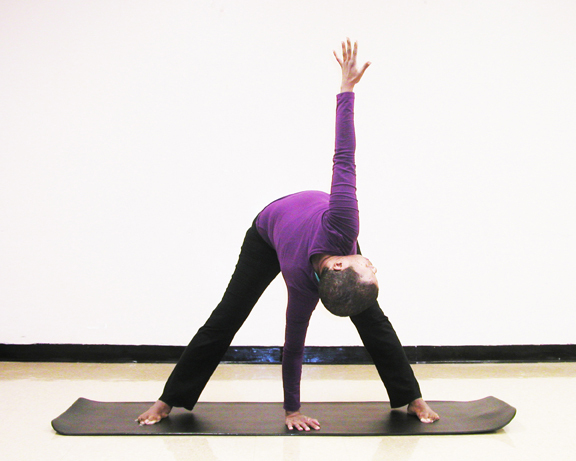 Both exercises are easily practiced by people of all ages and sizes, no matter what kind of shape you’re in. 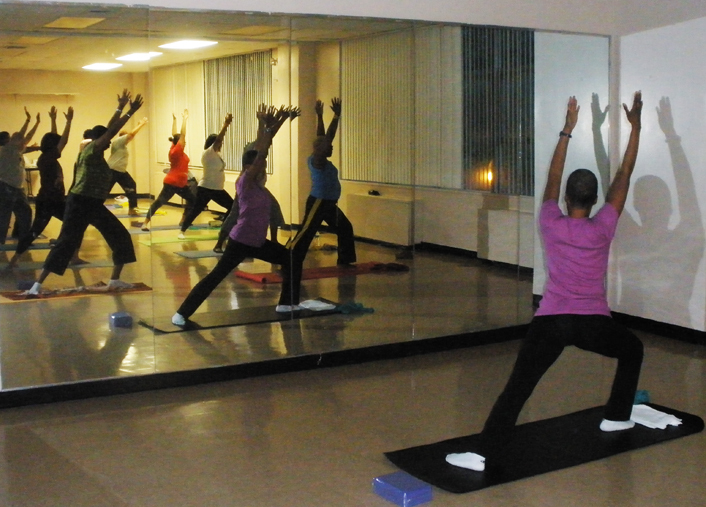 All athletes can improve their game with regular yoga & pilates exercise. By practicing these exercise techniques, I have been able to keep my own body strong, flexible and overcome catastrophic illness. I can show you how to do the same. Click on the tabs at the top of this page to learn more about me, yoga and pilates, meditation, nutrition & weight loss and how all of this can benefit you. 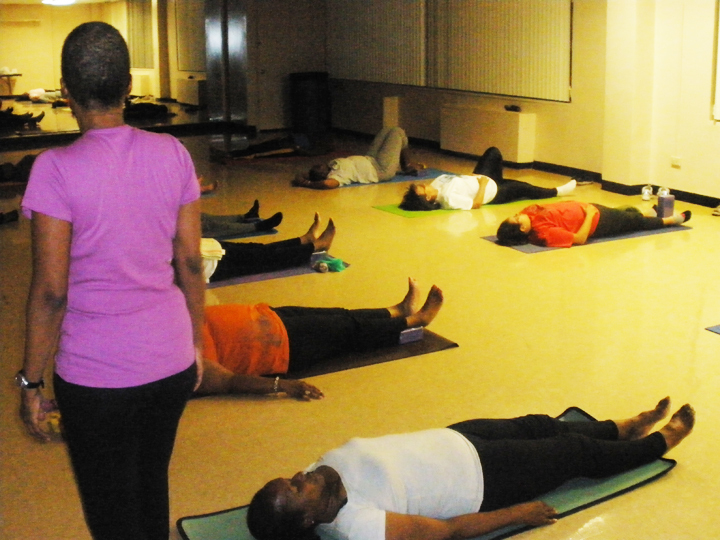 Give yourself the gift of better health, improved physical fitness and relaxation; meet new people and have some fun! My personal attention is given to all students. 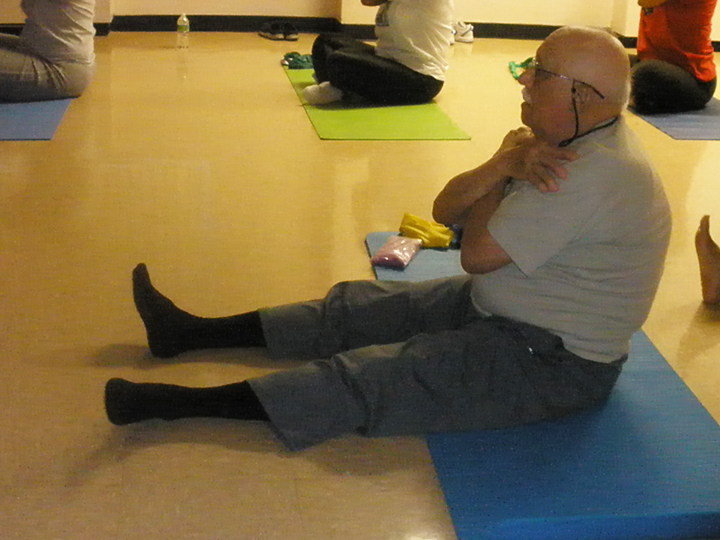 Expert instructions in both Yoga and Pilates are available right here in Co-op City!